1. DANIEL MEYER & LOVE DIMENSION, Sundes, DJ Sashay, The Cloudy Day , Araya & Mark Dreamer and more. 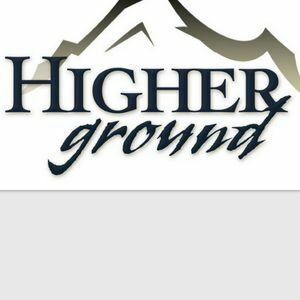 This is the 4th episode of HIGHER GROUND , broadcasted at July 10th @ www.edmcentral.fm and powered by Phoenix Trance Promotion !!! Perfect mix! Congratulations Alex John!